Fresh on the scene, up-and-coming Baltimore artist Checkz premieres his new single “Lor Bro” featuring Freebandz Test. In the new video, Checkz and Test take off to Miami to indulge as they showoff in a Wraith while taking in everything the Sunshine State has to offer. 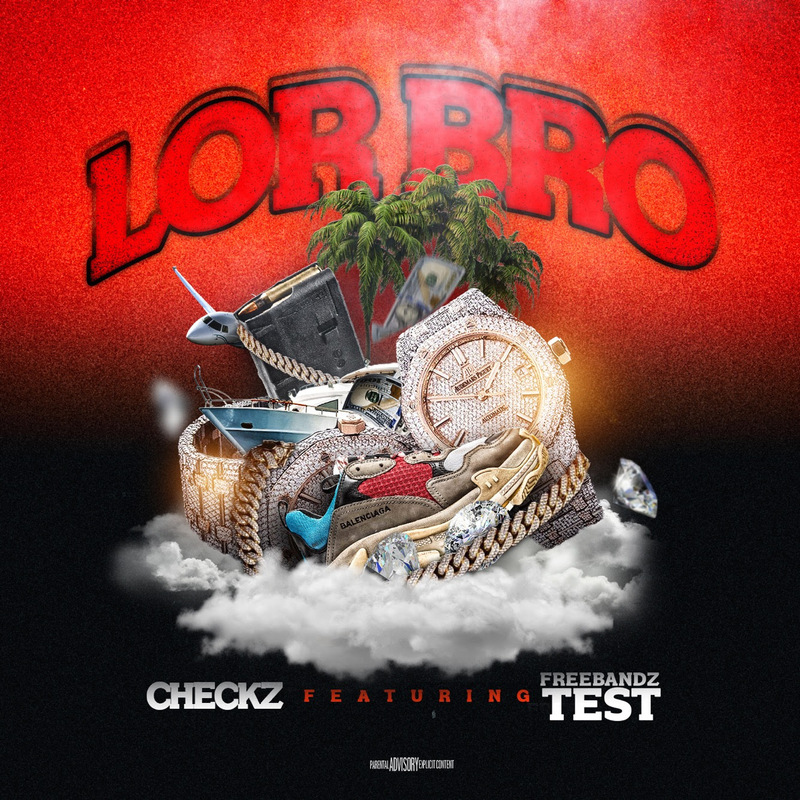 With "Lor Bro" already getting spins across radio, Checkz is gearing up to unveil his debut album later this summer. Laced with airy production, Checkz puts his seemingly effortless flow on display, as well as his tendency to create catchy, melodic hooks, while Test skates through his verse, making the two an unstoppable pair with their new collaboration.